Ever notice how good looking windows draw your eyes? That’s probably why you’re shopping for windows now. But awesome aesthetics are not the only quality today’s modern windows have to offer. Besides giving your home that attractive curb appeal, new windows will add to its value, and save you money in the years ahead. 1) The biggest reason to replace your windows is to increase your home’s energy efficiency. Older, single-paned glass windows never were much good at keeping the elements out. Modern windows utilize double panes with air or argon gas hermetically sealed between them, keeping the desired temperature constant, unlike your dated and obsolete windows. Most modern windows are also double glazed, cutting drafts, and sealing the weather out. 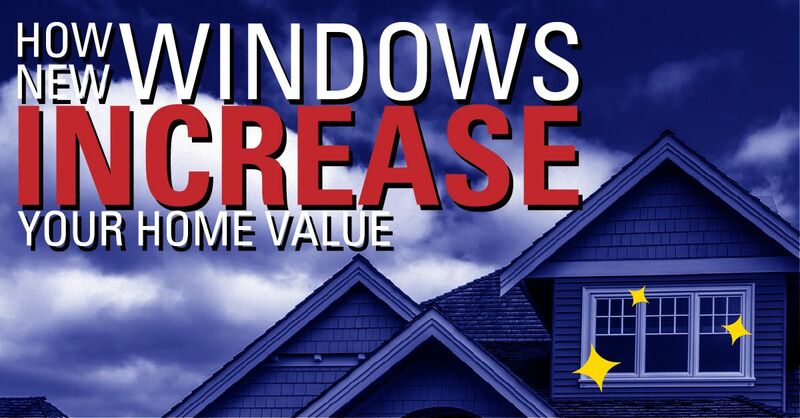 2) There’s no doubt that new windows add value to your home. Simply spicing up curb appeal alone can increase its value. But looks are only part of it, as the real value is found in the energy efficiency new windows provide. Windows can be matched to your climate and utilize glass that is available in varying grades of Low-E (emissivity) coatings which provide beautiful light while repelling harmful UV rays that can fade cloth curtains, furniture and flooring alike. 3) Finally, the savings new windows provide will show up in your energy bill — heating and cooling your home will be noticeably less costly. New windows provide protection, keeping destructive elements like water out of the walls. Window replacement often reveals water damage from your old, leaky windows, requiring the replacement of components like jambs and stops. Combined with the casing your new windows come with, these additional replacements will protect your home from Mother Nature for years to come. If you’re a homeowner in the greater Sacramento and Lake Tahoe area, and are considering replacing your old windows, Straight Line Construction can help. 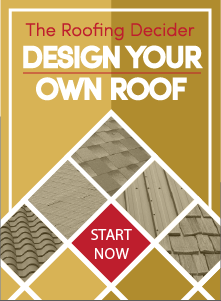 Proficient in decking, roofing, siding and windows, we have over twenty years of experience in exterior construction and maintenance. We are fully licensed and insured, and pride ourselves on our level of professionalism. Let us install your new windows for you.